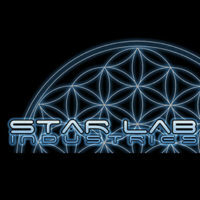 Star Lab Industries is a new brand for an established artist who produces artwork globally. 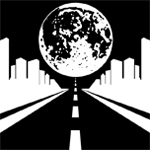 The new website and launch became and continues to be a major project for Brent Hunt with 100’s of pieces of artwork to display and promote online. The website is continuously growing within the many categories of artwork produced – from furniture to clothing, canvases to workshops, Star Lab Industries is becoming an online authority on products and services they offer.